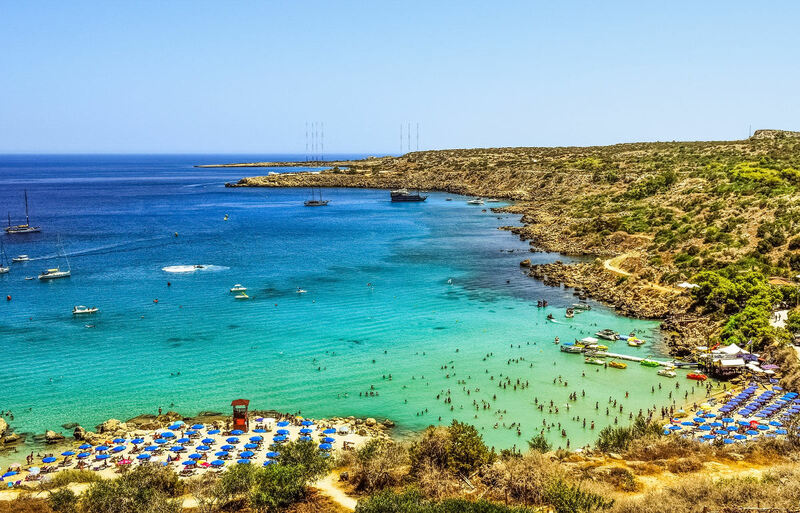 If you want to visit all the secluded beaches and natural sites along the coastline of Ayia Napa and Protaras, then you can always rely on CyCarHire. We provide you with regularly serviced, top class vehicles at economy rental rates. We are dedicated to your safety, security and comfort; therefore, all vehicles offered by CyCarHire are not only top quality, but also allow you to enjoy a comfortable car hire in Ayia Napa and Protaras, without having to worry about any issues regarding the car. For you convenience we also offer online booking with rental packages ranging from one day to several days depending upon the type of car you hire and the time duration. These cosmopolitan fishing villages, situated in the eastern coast area of Cyprus, are counted among the best travel destinations of the world. They have some of the most beautiful sandy beaches and an amazing coastline. 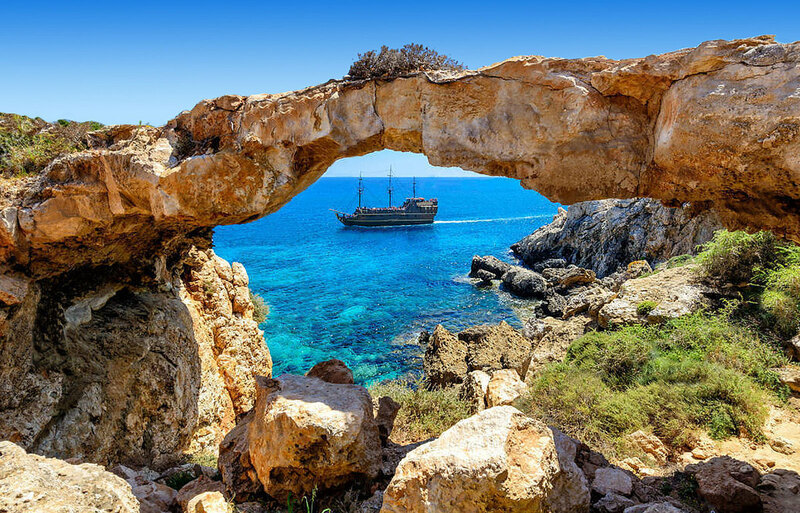 The area itself is rich in history and culture and there are numerous beautiful sites to see such as; Nissi Beach, Cape Greco National Park, Ayii Anargyri Chapel, Makronissos beach, Ayia Napa Monastery, Thalassa Museum and Ayioi Saranta Cave Church. 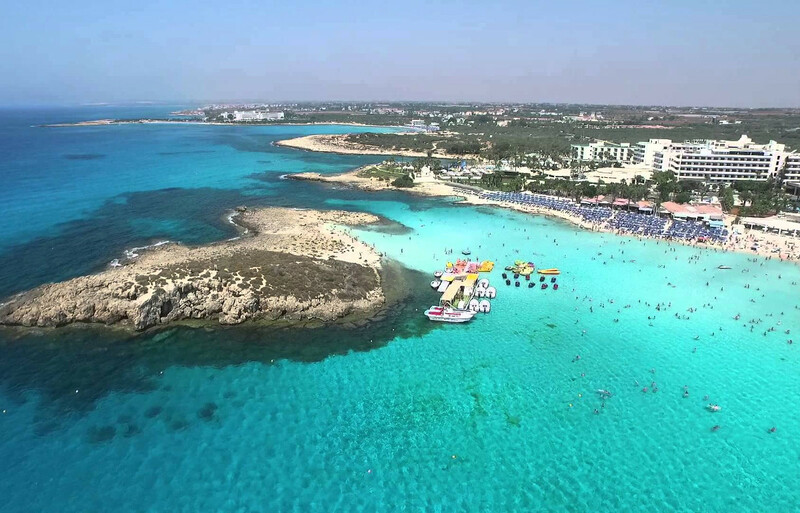 The friendly people of Ayia Napa will also guide you to the nearby resort area of Protaras, which holds a name of its own it the book of golden beaches, crystal clear turquoise waters and a vibrant culture. Protaras is also famous for its eateries, bars, nightlife, chapels and a glorious coastline with unspoiled natural beauty. The best way to enjoy the scenic beauty of these regions is to walk along the coast and through the town or make use of the CyCarHire’s rental cars.